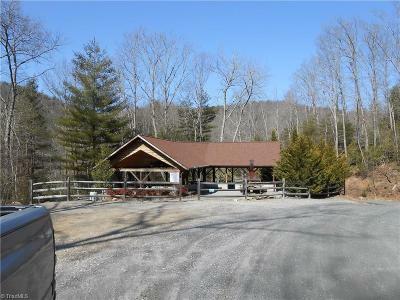 Perfect place for a cottage, cabin, or a retirement retreat. 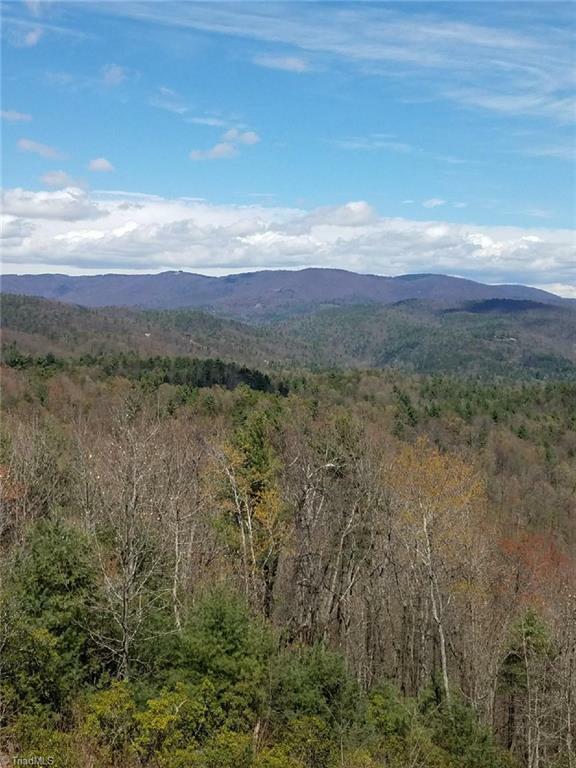 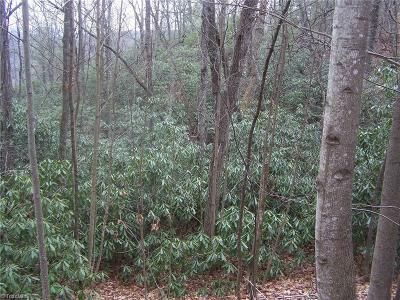 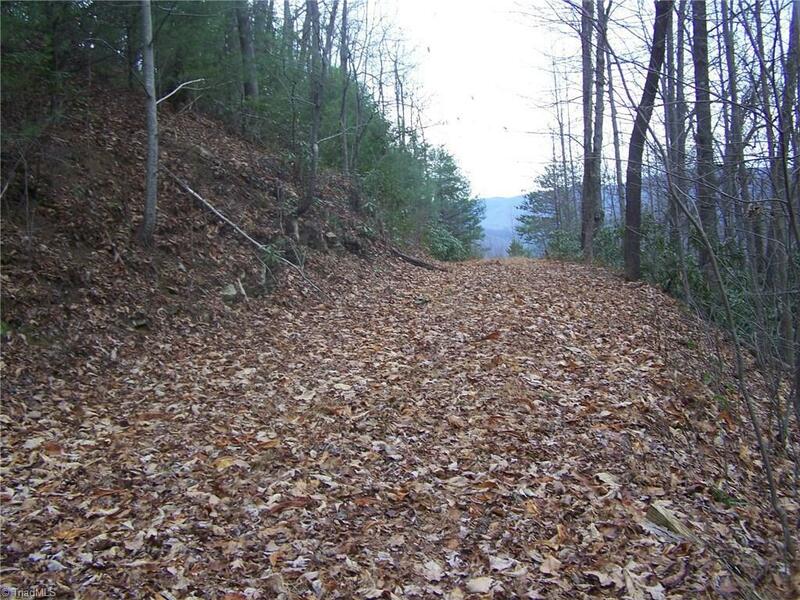 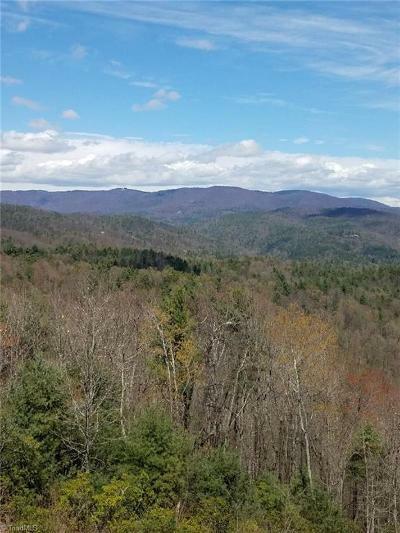 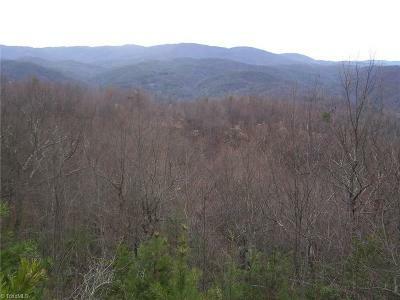 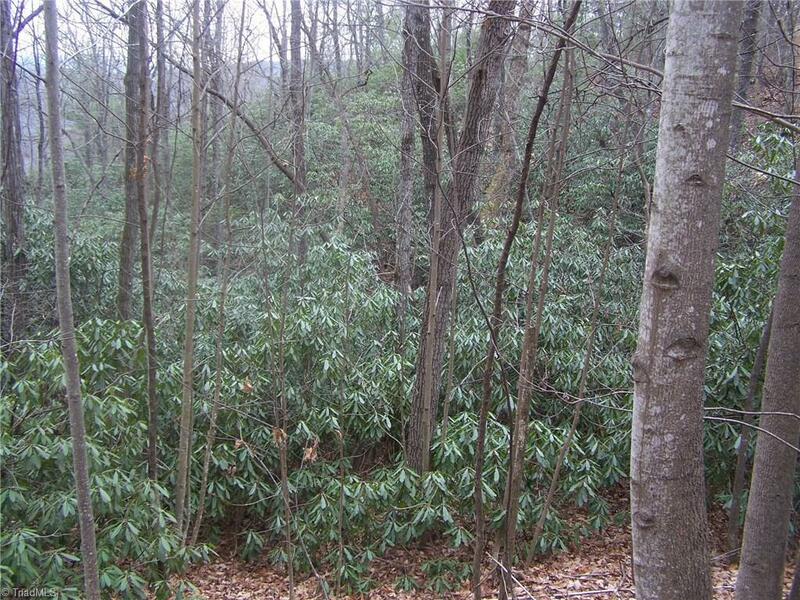 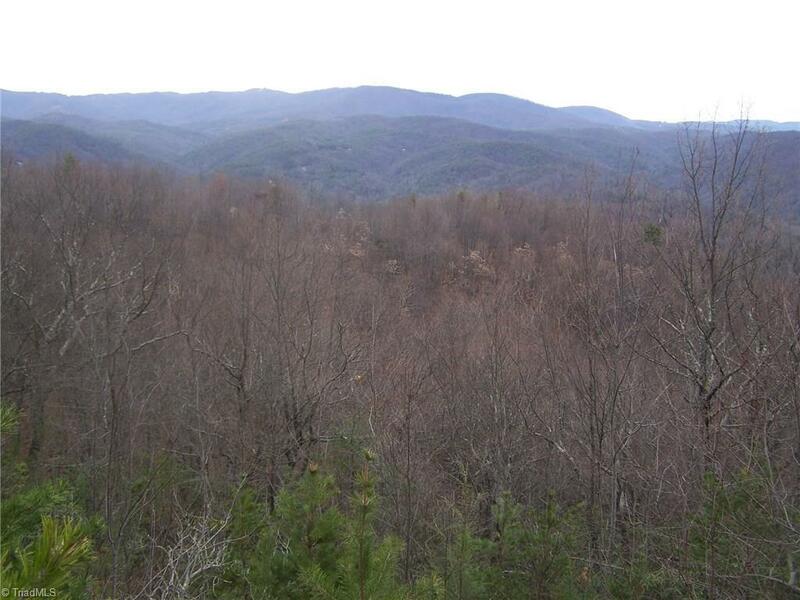 Private tract with a view of "Sun Coming Up" Brushy Mountain and a valley view. 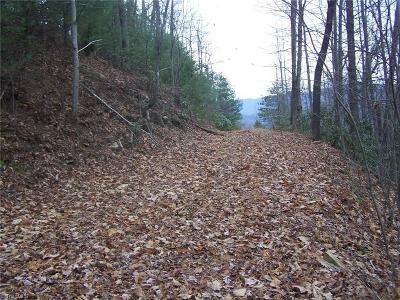 Private driveway already in place. 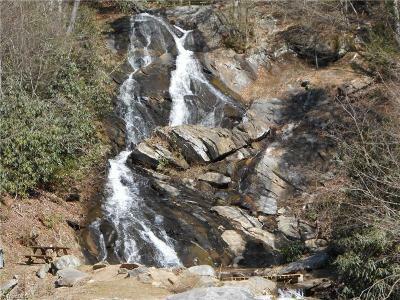 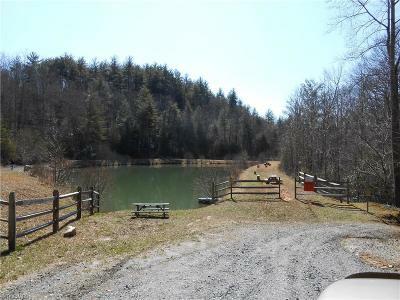 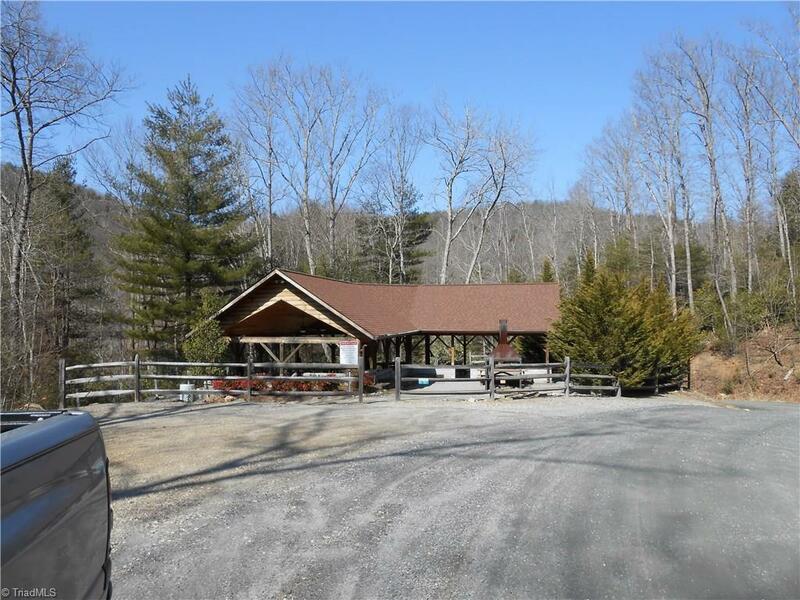 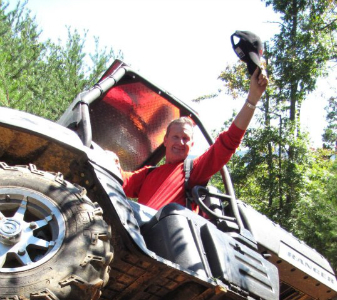 If you are interested in having a community fish pond, hiking, four-wheeler and horse trails, waterfall, backwoods greenway, wildlife, and a short trip to Boone then schedule your private showing today!